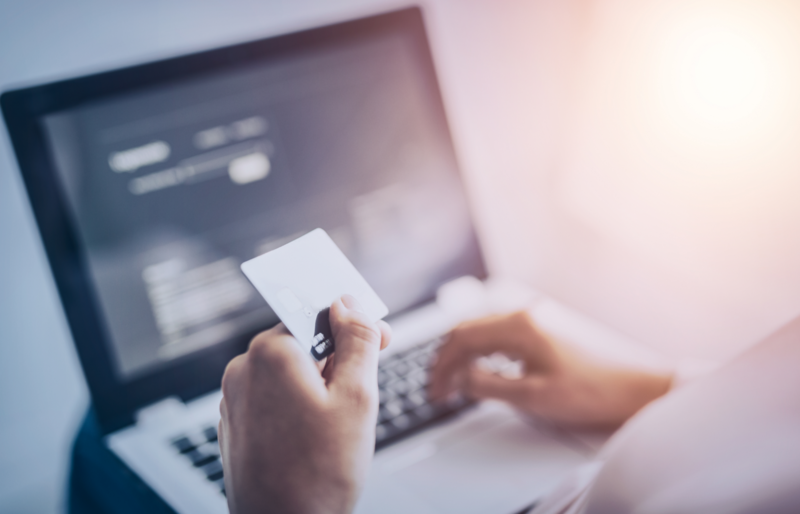 Over the years, Mastercard has pushed to perfect the payment process – and as a global technology company, it’s natural for us to think about the end-to-end customer journey, to get that perfect payment journey. 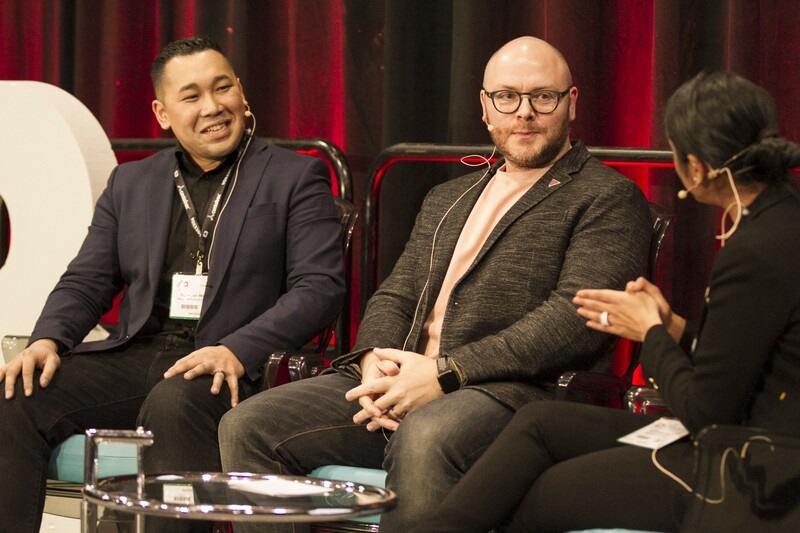 I recently moderated a panel at DX3, Canada’s largest retail, marketing and technology event. The panel included Christian Magsisi, the technology and digital lead for Maple Leafs Sports and Entertainment (MLSE), who own the Toronto Maple Leafs, Toronto Raptors and several other sports teams, and Cam Thomson, the digital and customer lead at Canadian Tire Financial Services, the financial arm of Canadian Tire Corporation, one of Canada’s largest retailers which provides the products and services that prepare Canadians for the jobs and joys of life in Canada. In a world where the physical and digital converge, we discussed while not all digital journeys are alike, all great customer journeys have key common factors. At Mastercard, we believe in choice – customers should pay however, wherever and whenever they want – whether they’re in-store, online or on-the-go. But regardless of how the customer chooses to pay, the experience has to be consistent. Consistency builds trust and customers trust Mastercard to ensure their payments are predictable, frictionless and secure. When a customer walks into a store, they know exactly how their cards or devices will work with the payment terminal. That same sense of simplicity, ease and understanding needs to apply to the online world. That’s why Mastercard is on a journey to make the checkout experience as seamless as possible – no lines, no fuss and no friction. Last year, we announced our support for EMVCo’s Secure Remote Commerce (SRC) framework. Similar to the single, standardized acceptance terminal in stores, SRC will allow for a common checkout button online. For our partners like MLSE, this type of consistency is a key part of the overall fan experience. During the panel, Christian explained that they were excited for easy, single checkouts because for most fans, attending a live game or event may be a once-in-a-lifetime experience. That means from the moment a fan buys their tickets online, the experience has to be seamless. With SRC, we can deliver a more consistent experience for customers, bringing their offline confidence into the online world. Today, there are all kinds of tech buzzwords – VR, AR, blockchain, you name it. But what will remain standing are the relevant technologies that can be used to solve a true customer pain point. Take fraud for example; it’s much harder for a retailer to verify customers online vs. in-store. This can lead them to falsely decline a legitimate transaction, or worse, accept a fraudulent one. Staying relentlessly focused on solving pain points means you can apply the right technologies. Solutions like Mastercard Identity Check, combined with NuData Security (a Mastercard company), bring together AI, machine learning and biometrics, and help verify customers are who they say they are, without sacrificing the convenience of a digital payment experience. We mentioned earlier the importance of choice, but when it comes to experience and security, there is none – both must go hand-in-hand. Customers today want brands to deliver it all. A perfect example of this is tokenization, a process where a customer’s 16-digit card number is replaced with a unique digital identifier. Tokenization allows customers to store their cards with retailers without exposing their actual card account details, giving them with an additional layer of security. 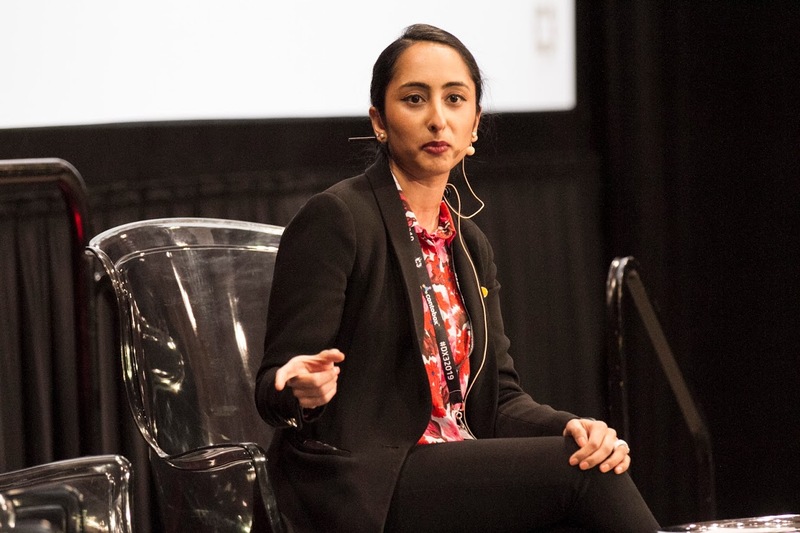 What’s more is that they don’t need to do a single thing – tokenization happens behind the scenes, which means customers can have the same frictionless experience that they’ve come to expect with Mastercard. We recently announced that alongside our issuing partners, including Canadian Tire Financial Services, all Mastercards would be enabled with token services by 2020, giving customers the best of both worlds – security and convenience. Customers today weave in and out of physical and digital worlds, and they expect to interact with both in the same frictionless and secure manner, while feeling in control. As the two worlds have become one, businesses must place customers at the centre of each commerce journey by focusing on expectations and solving for pain points when developing an end-to-end digital consumer experience. The end-to-end digital consumer experience is fundamental to the service. A bad experience can result in a large loss of users. Security and convenience in the same time is the key factor. Great post, yes, there is no “or”. yes that’s good protection if they do end to end consumer experience. We like your new partners Canadian Tire Financial Services, great team.